Roman numerals are hard for most Americans… mostly because we don’t use them very often. So here’s one way to help get your kids used to Roman numerals, and hopefully teach them a few: Refer to your tables using Roman numerals! If you were really excited about it, you could have each student learn their number in Roman numerals and have them write it as part of their heading on papers. In case you forgot Roman numerals yourself, here’s a nice chart to help you keep Roman numerals straight. 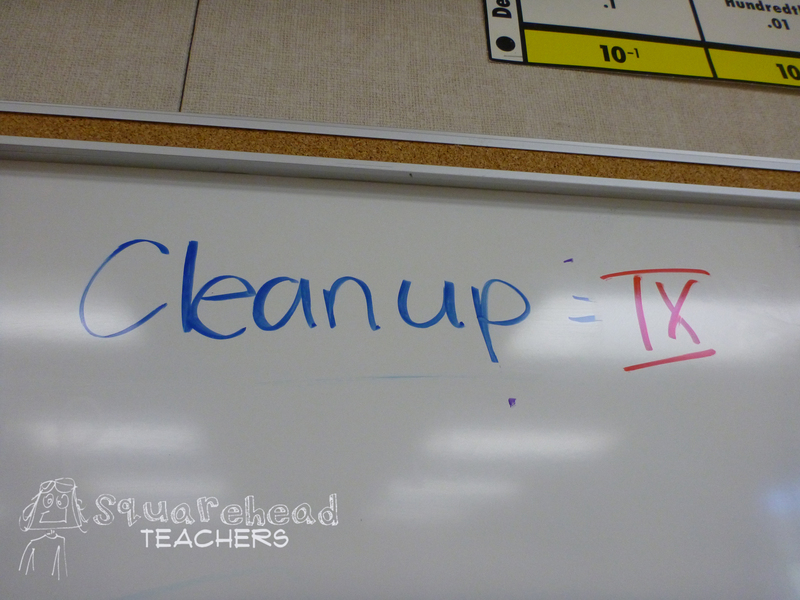 This entry was posted in Management, Math and tagged Education, Elementary School, Math, mathematics, Roman numerals, Teacher Resources, Teaching by Squarehead Teachers. Bookmark the permalink.